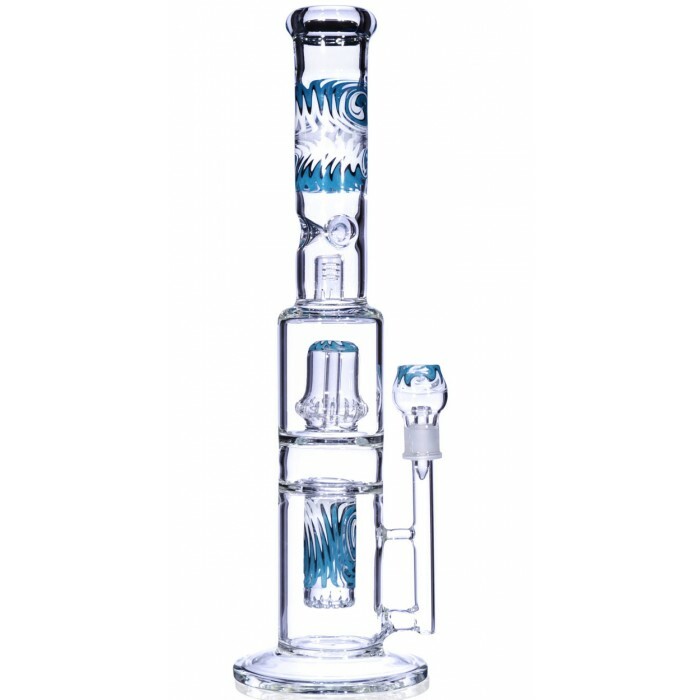 16” Aquatic Perc to Barrel Perc - Dual Purpose - Aqua -The Greatest Online Smoke Shop! Extra Wide base to avoid spill. 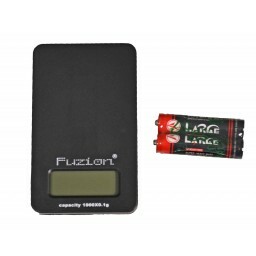 Dual purpose, wax and dry use. 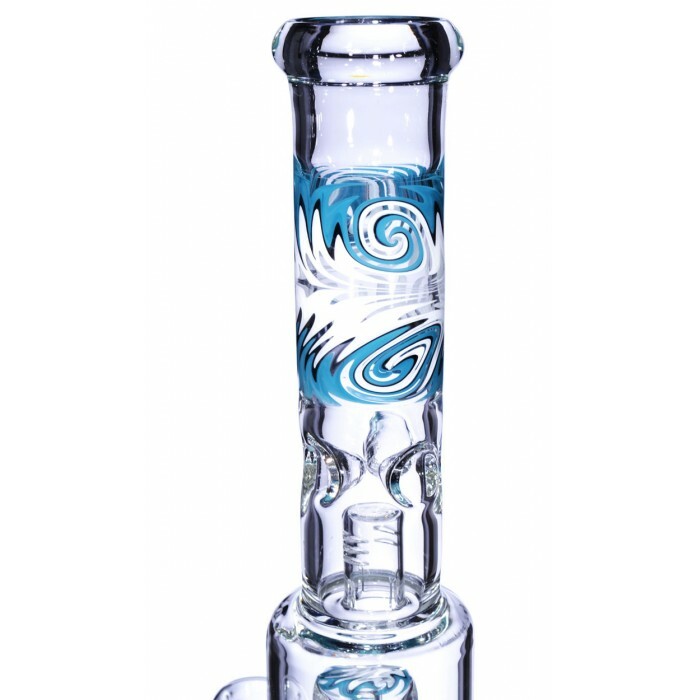 This one of a kind, bong’s perc has a unique Aquatic design that layers within another barrel perc, creating a super sick Aquatic pattern. 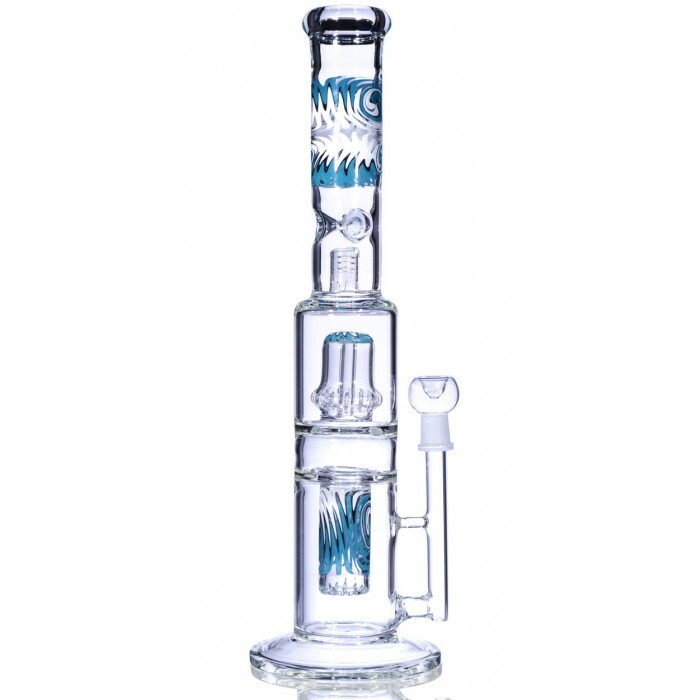 The pipe is made of the finest, high quality, heavy duty borosilicate glass measuring 6 mm. This pipe will definitely standout in any collection due to its beautiful craftsmanship. 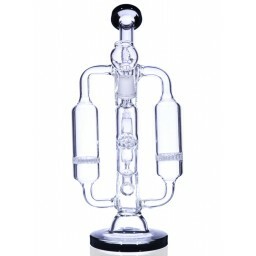 Smoke will travel from one crisscross perc to another, then the smoke makes its way to the final slotted barrel perc. 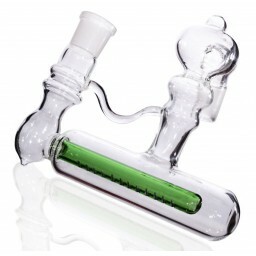 Its thick lip makes it easy and comfortable for the smoker. 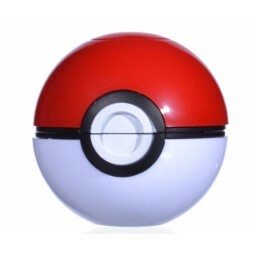 This particular item has some manufacturing defect in the body with some uneven surface. As is sales. 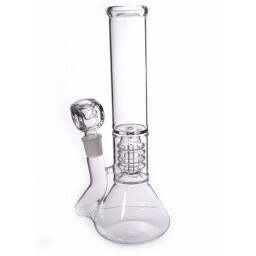 19mm nail and dome with 19mm dry herb bowl included, 5" base diameter, 3" diameter water chamber. Water pipe’s 19 mm female joint comes with 19 mm male dry bowl. Shipping was fast and it was boxed very well so it wouldn't break. 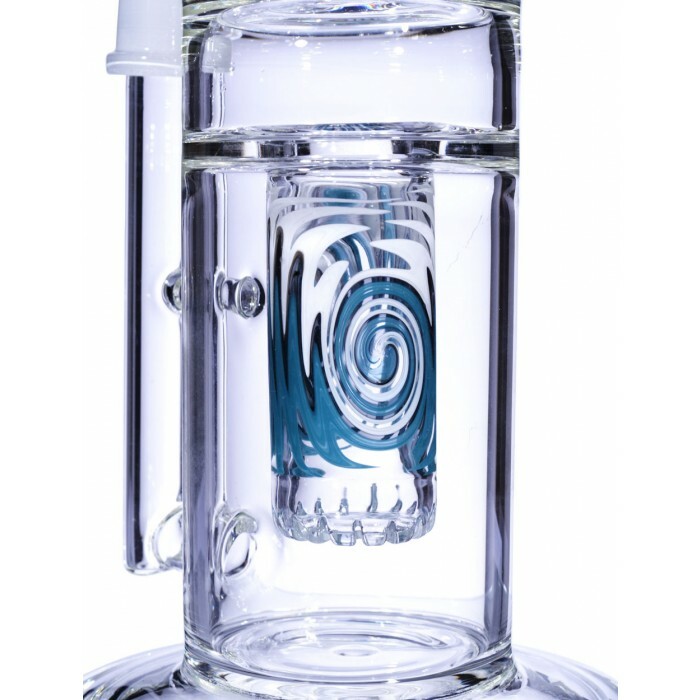 The piece is absolutely beautiful and she hits real smooth. Its my new favorite!! !